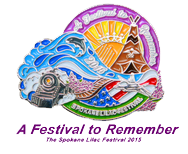 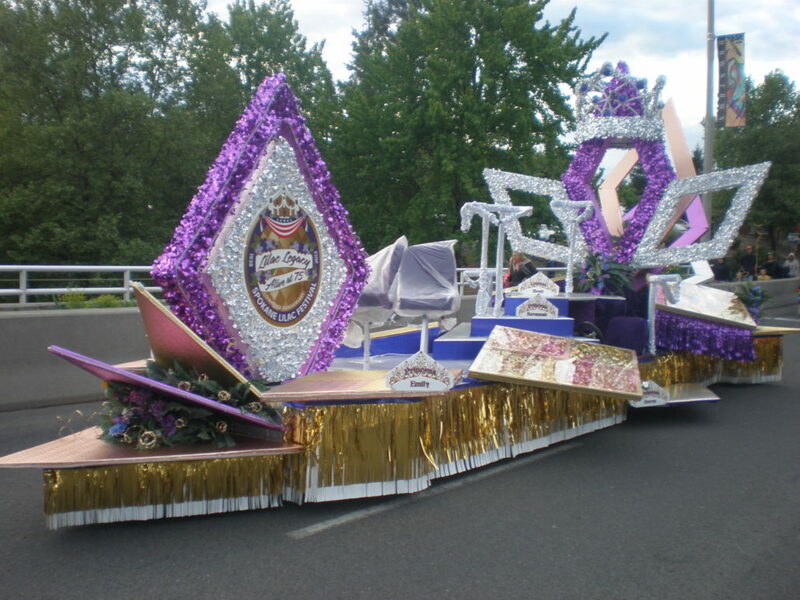 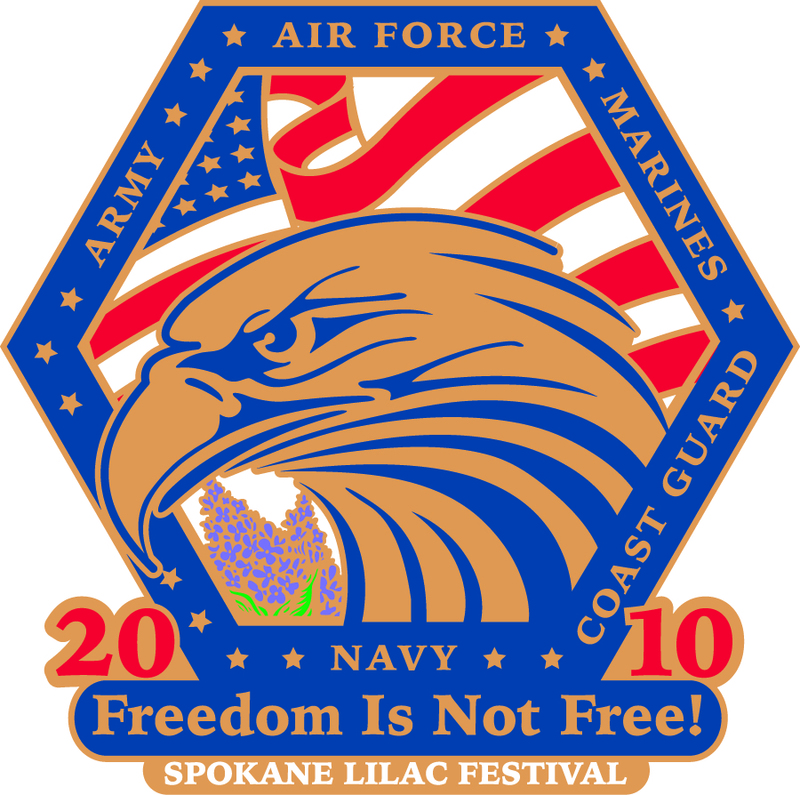 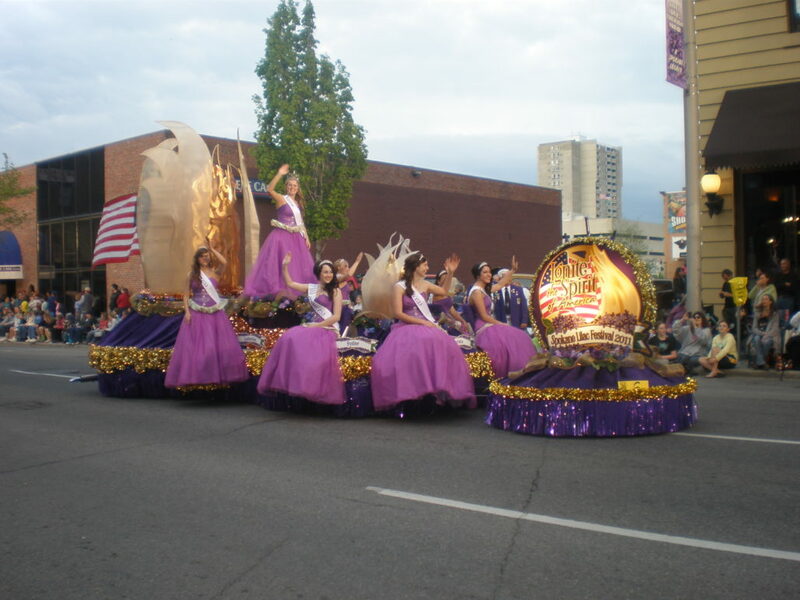 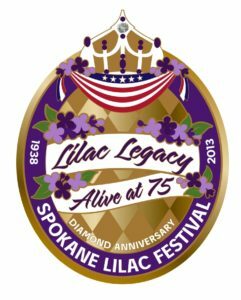 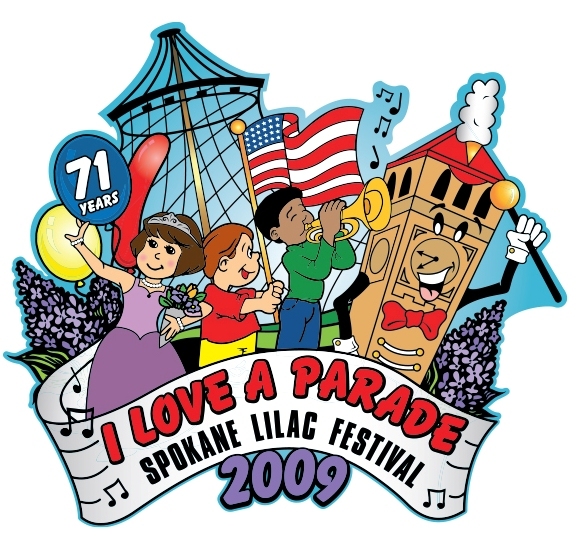 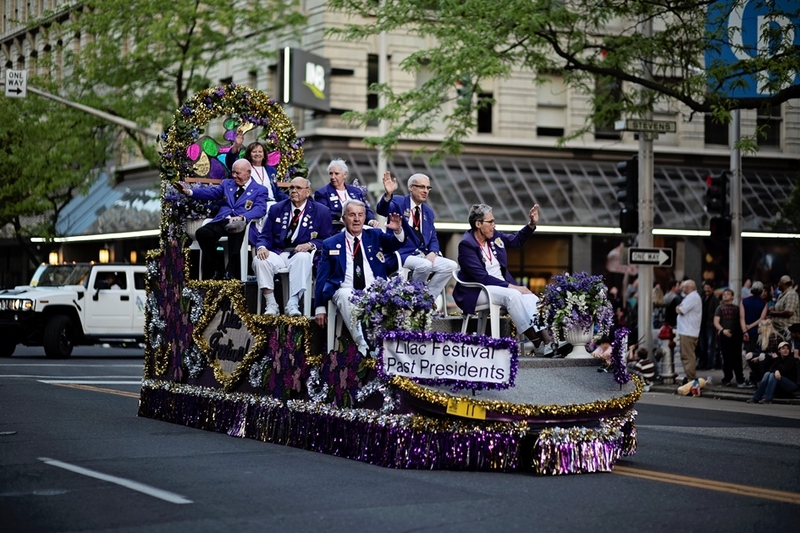 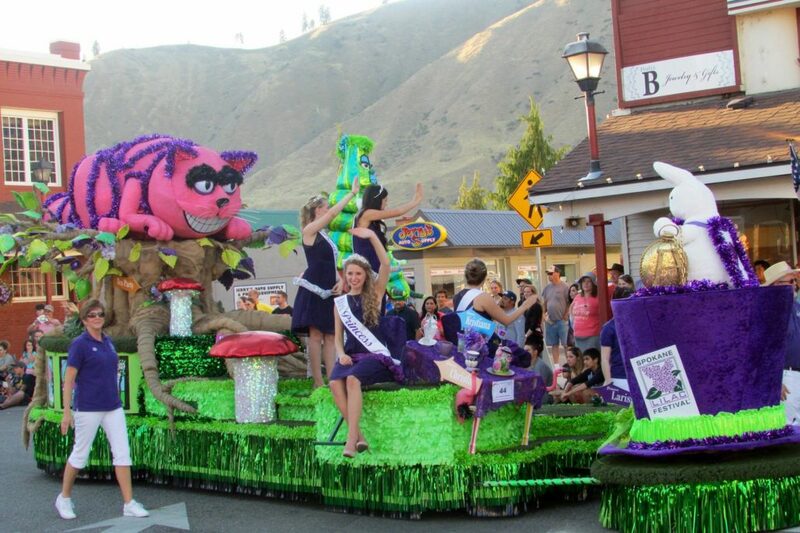 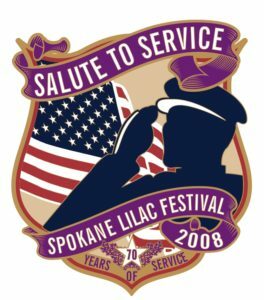 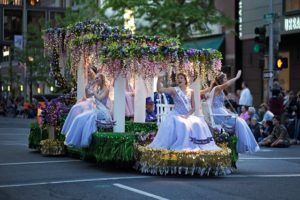 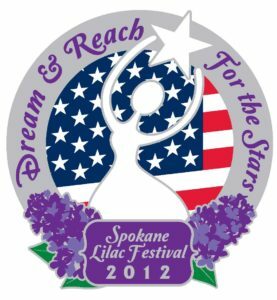 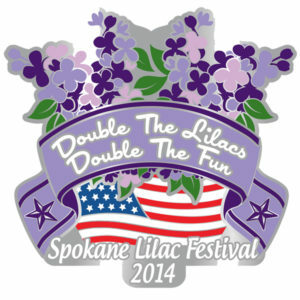 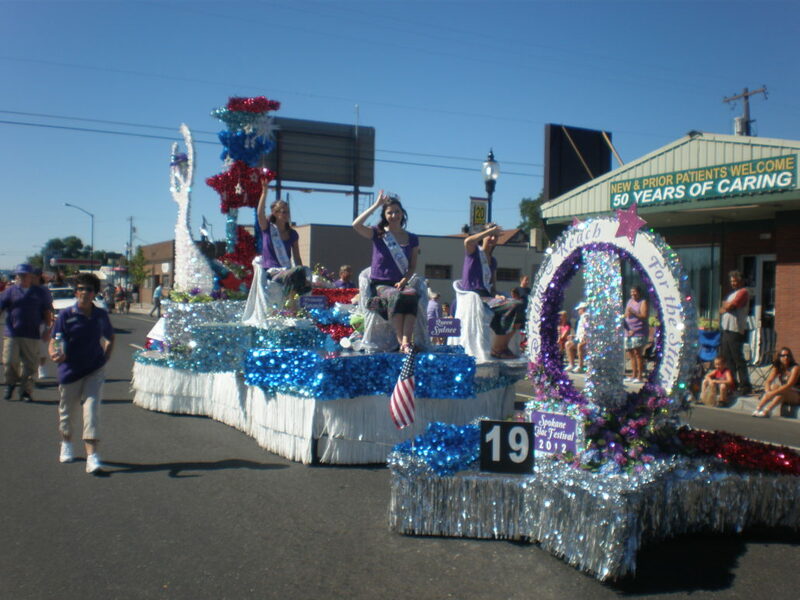 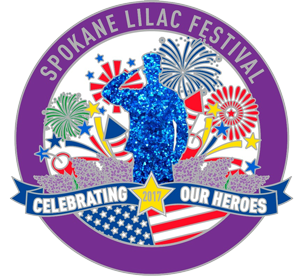 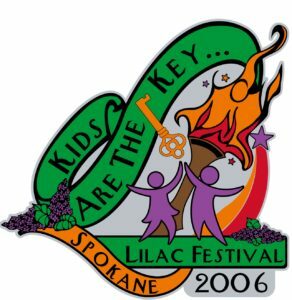 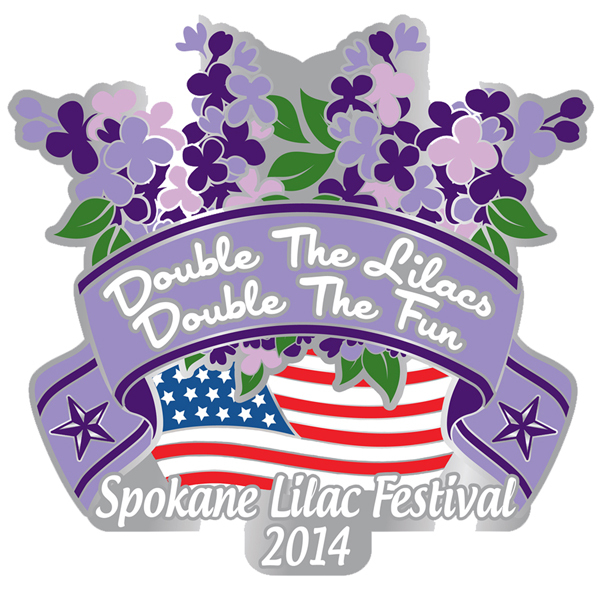 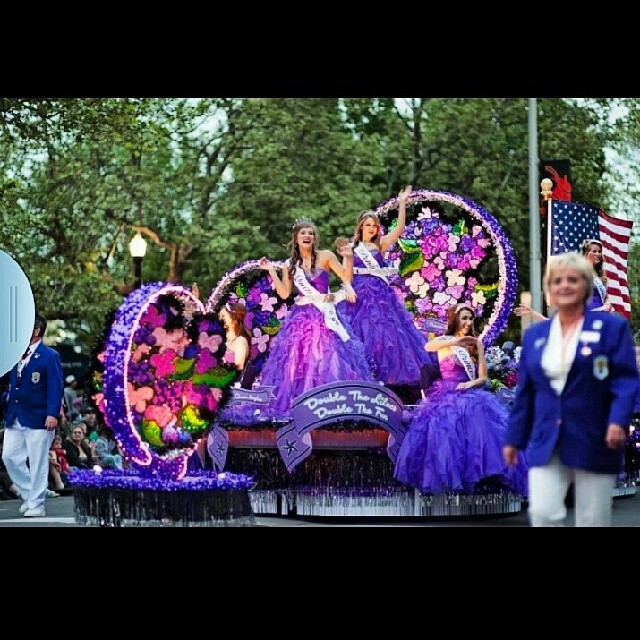 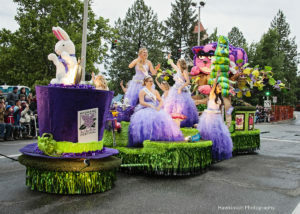 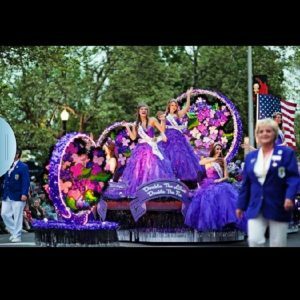 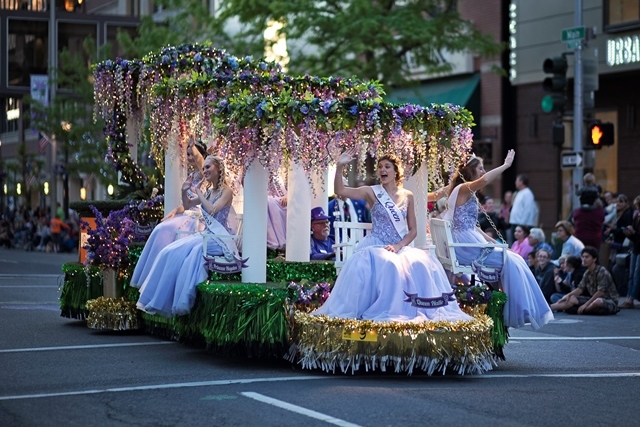 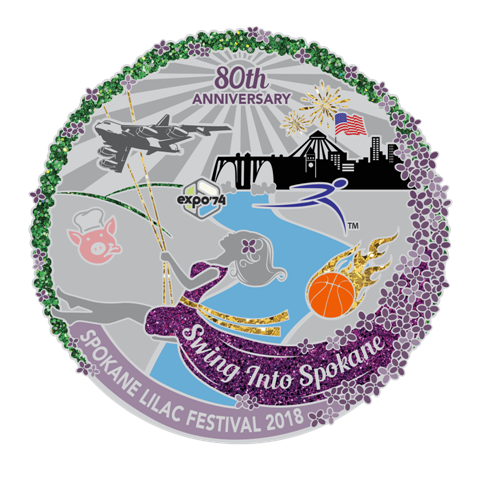 Spokane Lilac Festival Event Tickets On Sale Now! It is our honor to welcome you to our website. 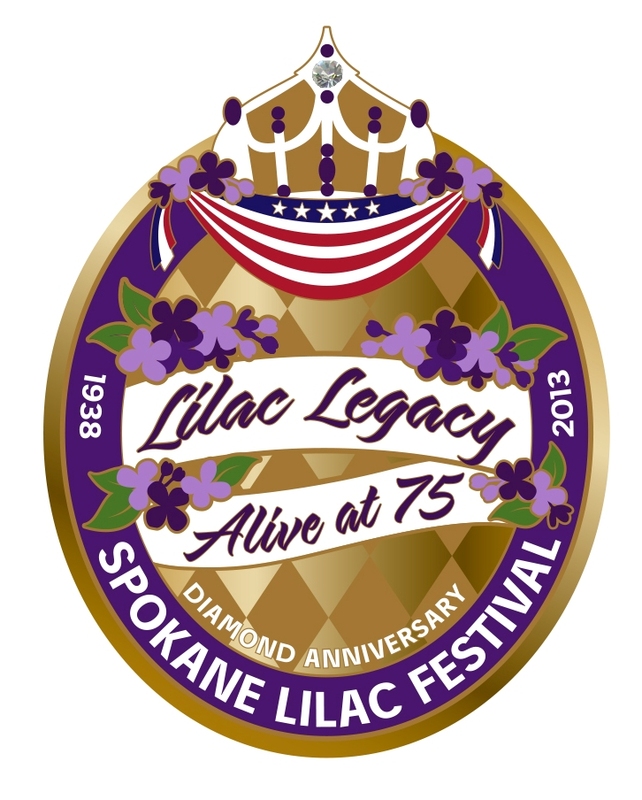 We hope you will find the information you are seeking that will answer your questions and familiarize you with our 81 year-old community service organization. The 2019 theme is “We Are Spokane.” It is a little about the “who” in the “Story of Spokane.” The story of Spokane is made up of our Native American History and our great river. The industries that developed Spokane. 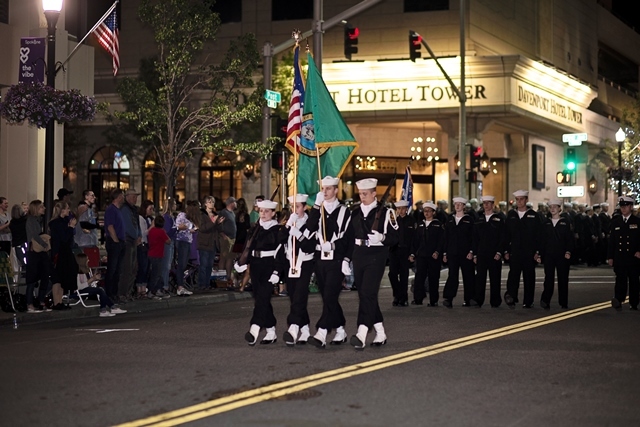 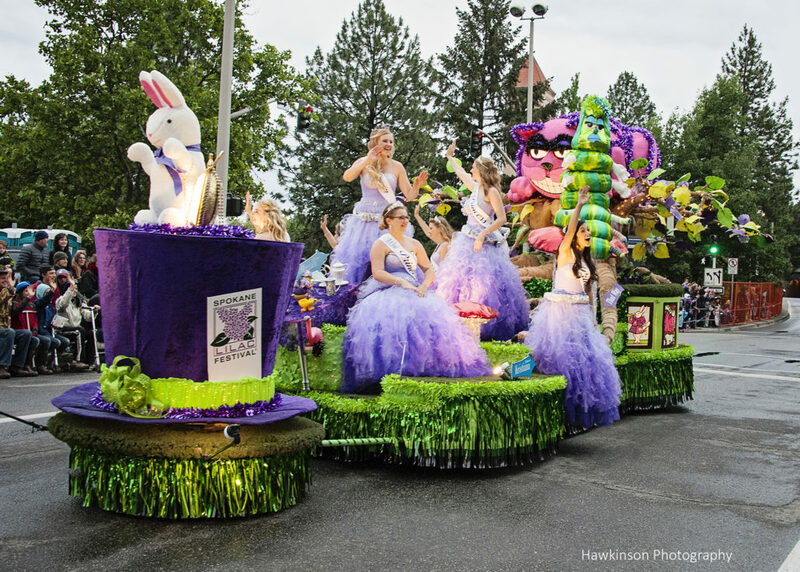 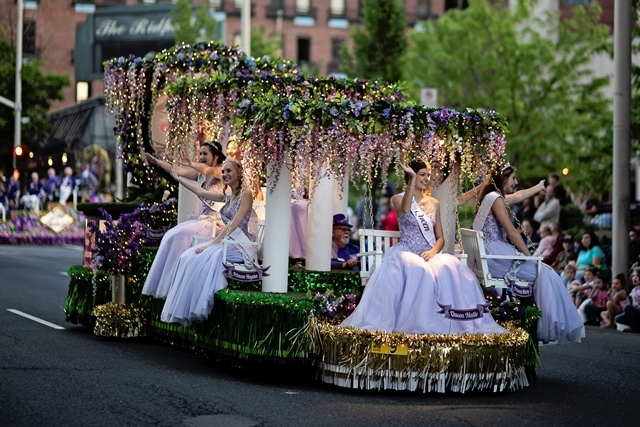 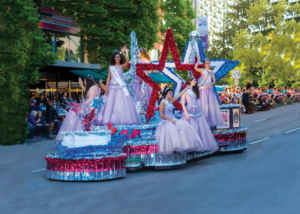 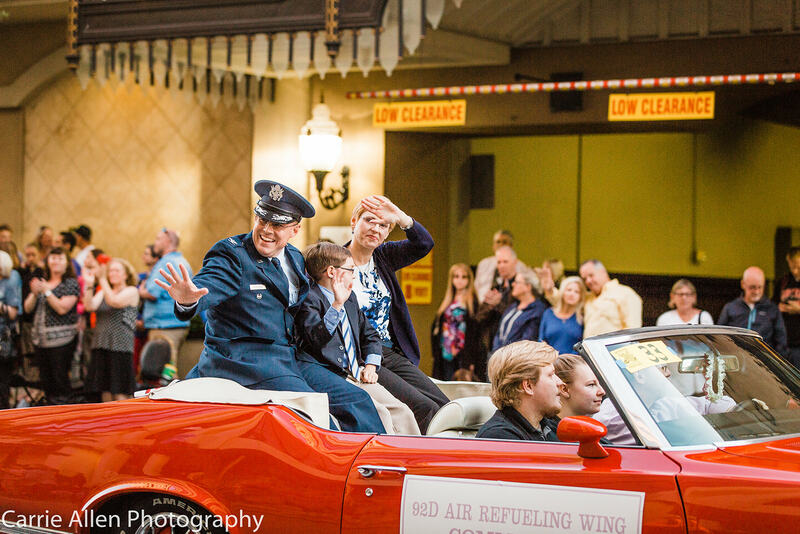 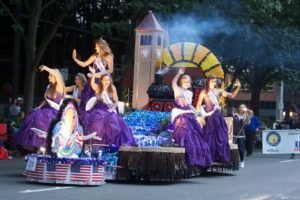 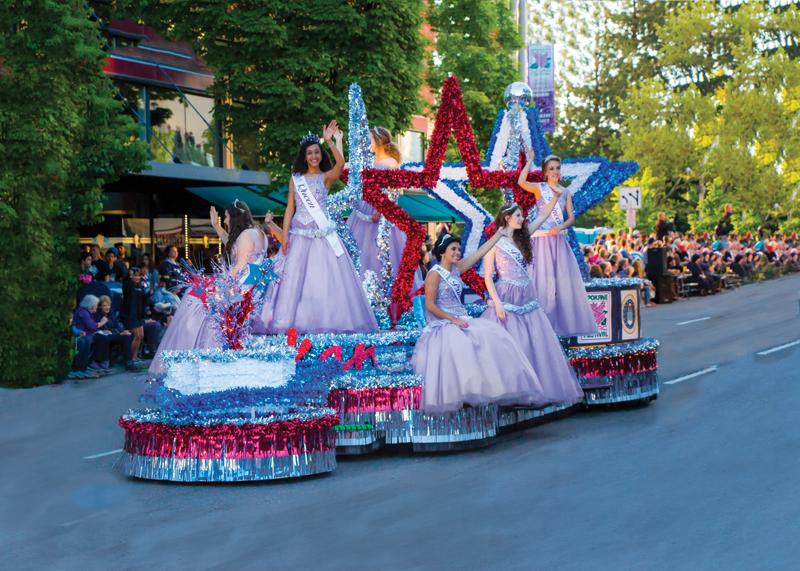 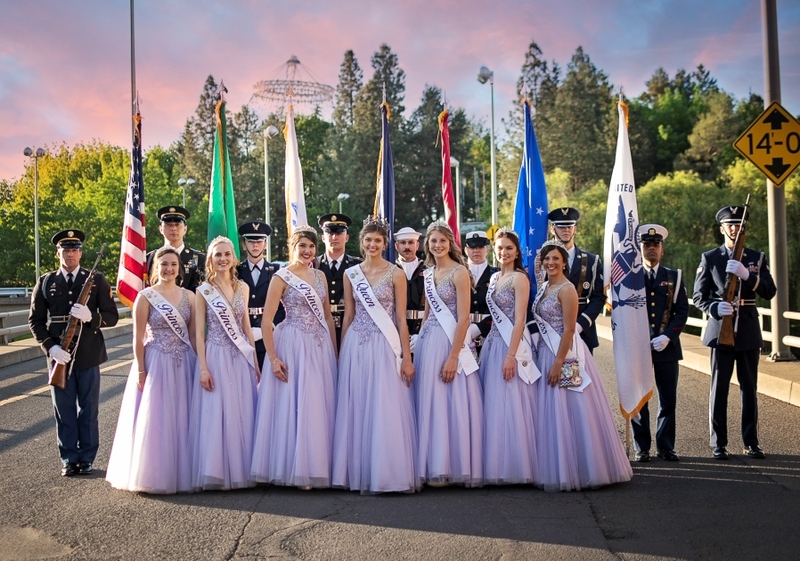 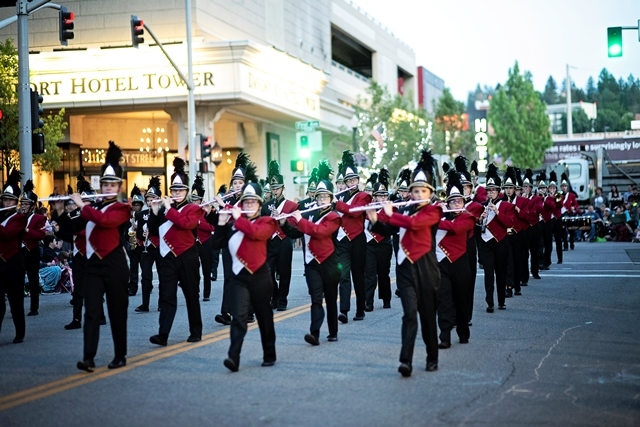 It is Spokane’s cool events like our Armed Forces Torchlight Parade, Hoopfest or Bloomsday and the distinctive places like the Historic Davenport Hotel. 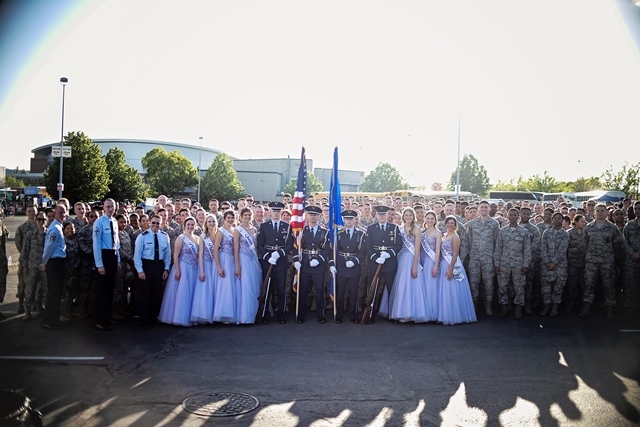 It is the military presence, the aviation history, medical and higher education elements that impact our people and economy. 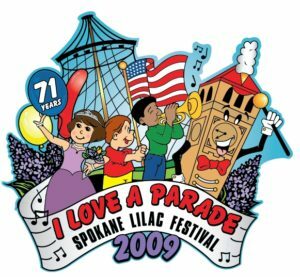 This city is made up of so many different kinds of people – the ones born and raised here and the many transplanted here for work or school. 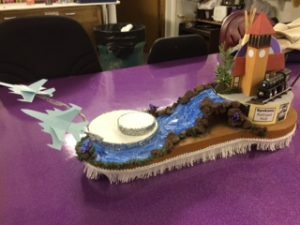 All with their own stories. 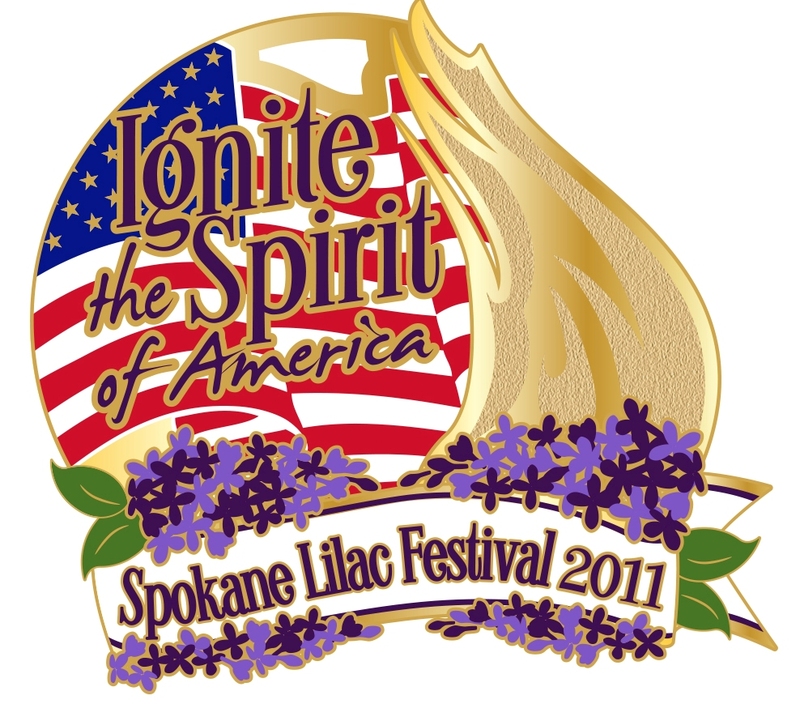 And that is our story – that is what “We Are Spokane” is all about. 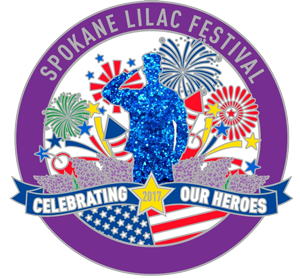 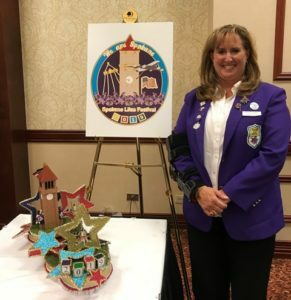 Our mission statement is “Honoring Our Military, Empowering Our Youth, and Showcasing Our Region.” I am honored to be the Lilac President for 2019. 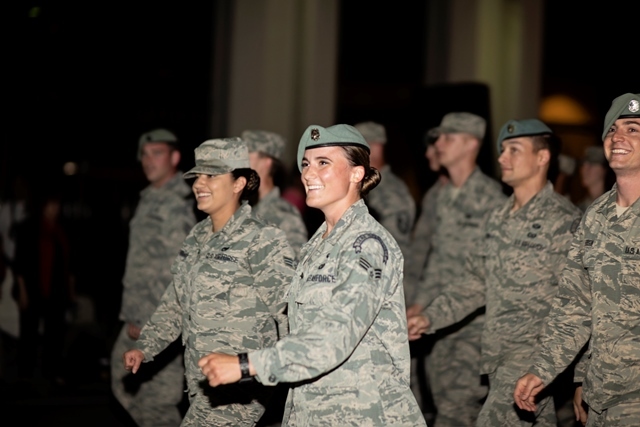 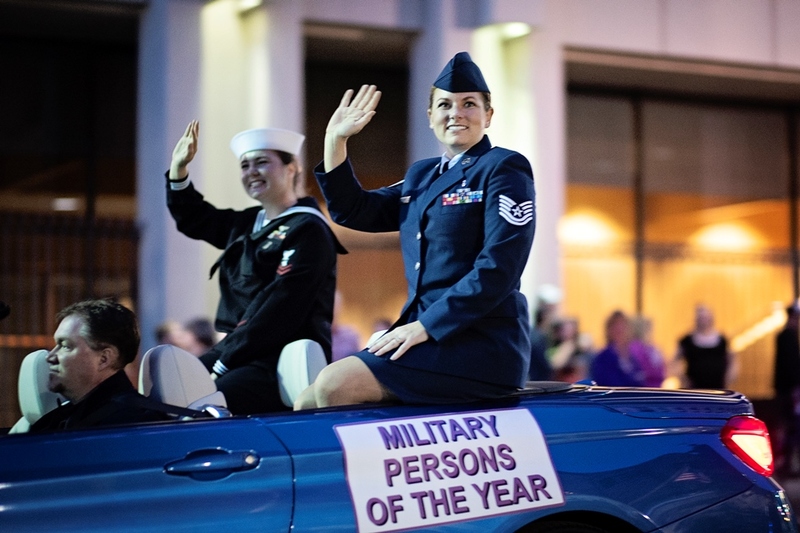 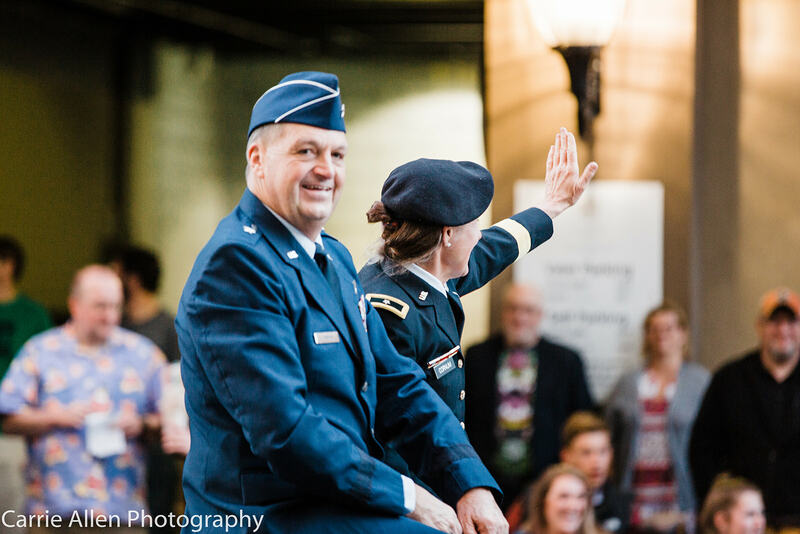 Throughout the year, we will take part and host many celebrations, culminating with the largest Armed Forces Torchlight Parade in the nation on the third Saturday in May. 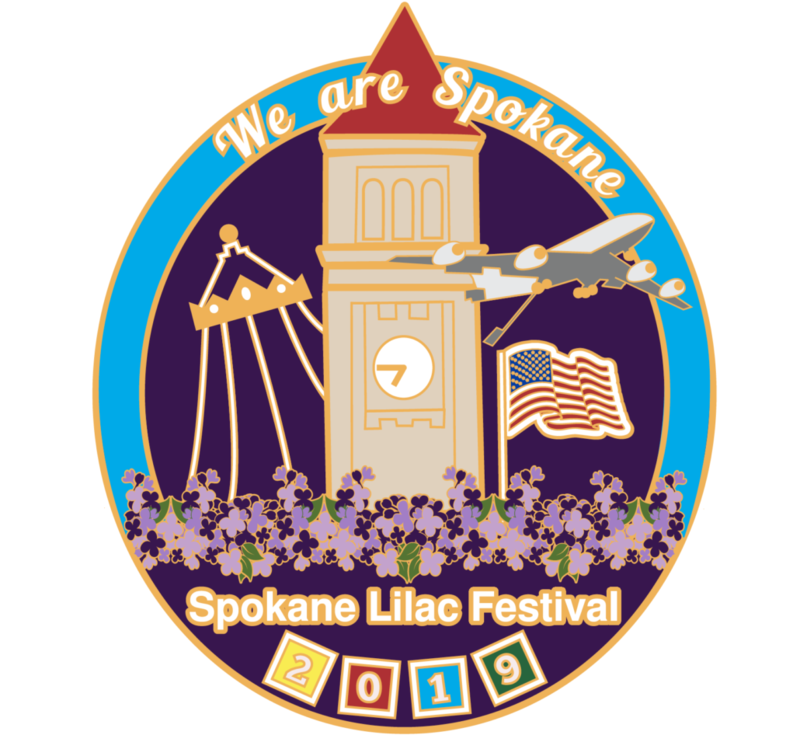 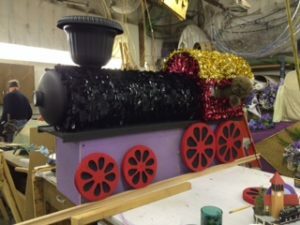 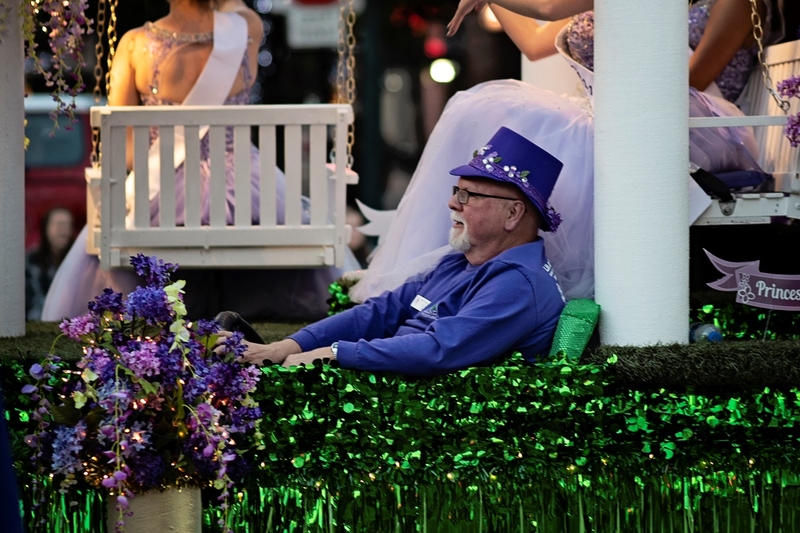 We would love to be part of your story and you part of ours….either as a volunteer, as a parade participant, or a supporter—we welcome you to the Lilac family!! !